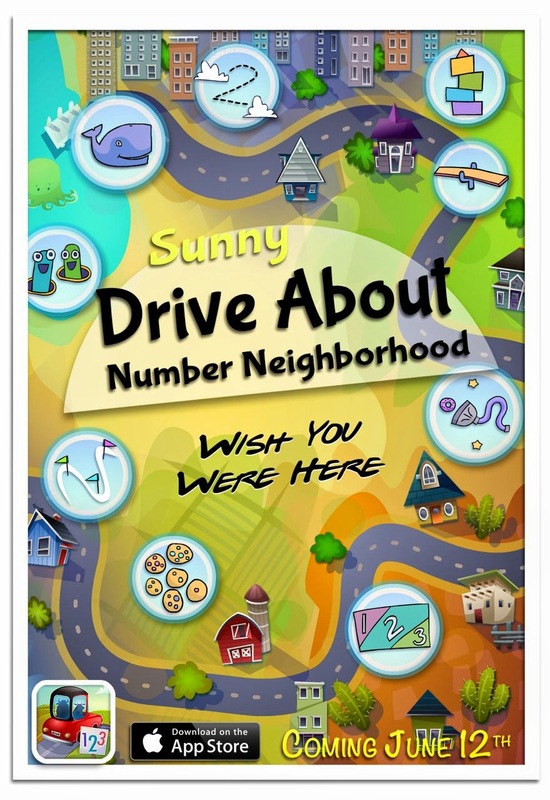 When we launched Mystery Math Town, Lis and I came up with the idea of creating a set of virtual trading cards to introduce the townsfolk ahead of launch. 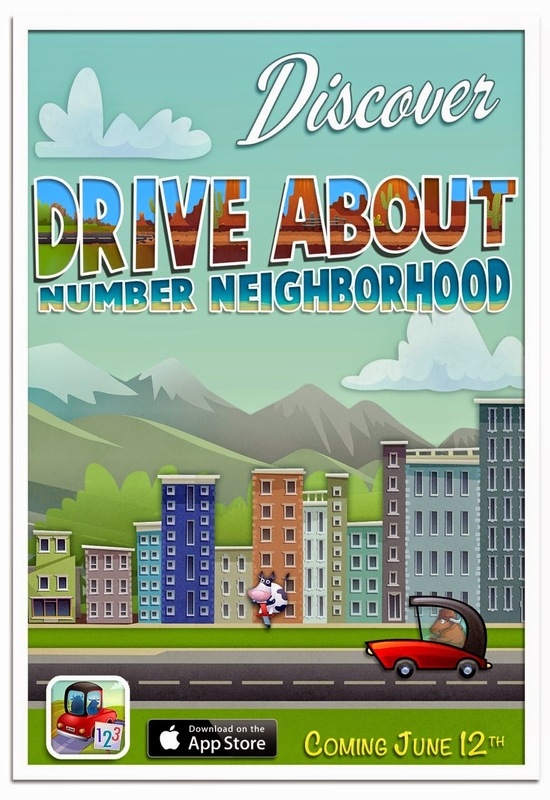 The promotion was a big hit on our various social media streams so we wanted to try something like it for our new Drive About: Number Neighborhood app. 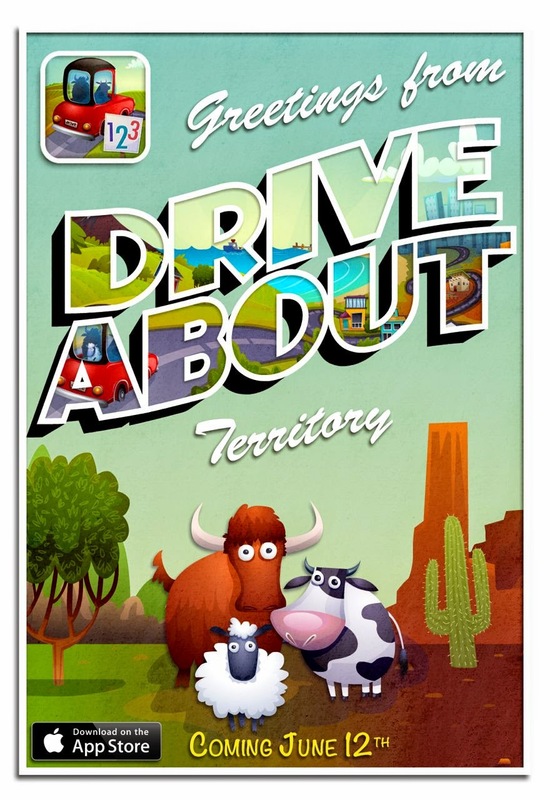 For Drive About, Lis made a series of promos inspired by classic travel posters to count down the days to our Thursday launch. Here they are at nearly full size and suitable for framing (if you run a travel agency for yaks, sheep and cows). They're quite brilliant - don't you think?